The obstacles of dating and college sports. School of Love with Kiana Peszynski is a show that discusses relationships and relationship advice in the community. 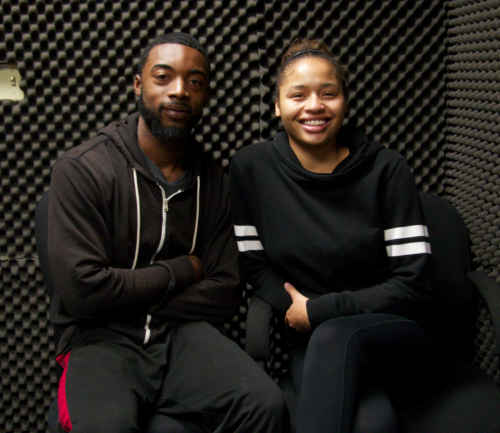 On this episode Kiana invites listeners to be schooled by Dave ‘Duke’ Cassell who is a defensive back for the Brahma’s Football team and a student at Pierce College. Dave discusses the dating obstacles he has faced as an athlete, and the challenges of dating communication. He believes that it is important for men to be honest and show interest in who ever they are dating and that it is important to keep the lines of communication open.